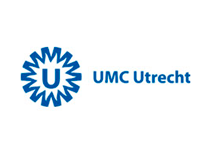 The UBC coordinates the different bioinformatics education activities at the Utrecht Science Park (UMCU, UU) such as internships, summer schools, as well as bachelor, master and PhD courses. Courses range from general introductory courses to highly specialized courses on evolutionary bioinformatics or advanced data integration. 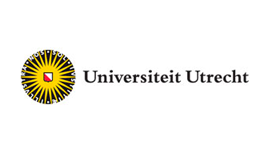 Given that bioinformatics is interdisciplinary and applied to a wide range of life science research questions, we aim to make bioinformatics a track that can be followed within different master programmes of the Utrecht Graduate School of Life Sciences. This would allow one to specialize for example in plants and bioinformactics as well as cancer and bioinformatics. 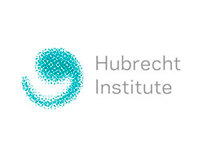 For more information on bioinformatics education in Utrecht please do fill out the contact form. 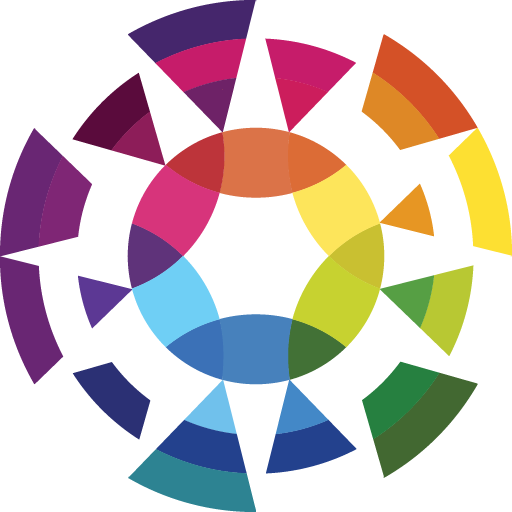 For a list of dates and links to our monthly seminars please click here.